I have taken delivery of some large antique wooden wool mill bobbins... I have a project for my book that I designed last January! believe it or not. Something has been done similar but that is what happens when you are designing and writing ... This however is going to be splendid I think. I particularly wanted the ones with the holes you see.... and if you are patient and do not get frustrated that people are doing similar things then you are rewarded that one day there they are on Ebay!! These are photographed on top of the suitcase that I have been making beautiful.... so it shows how large they are. 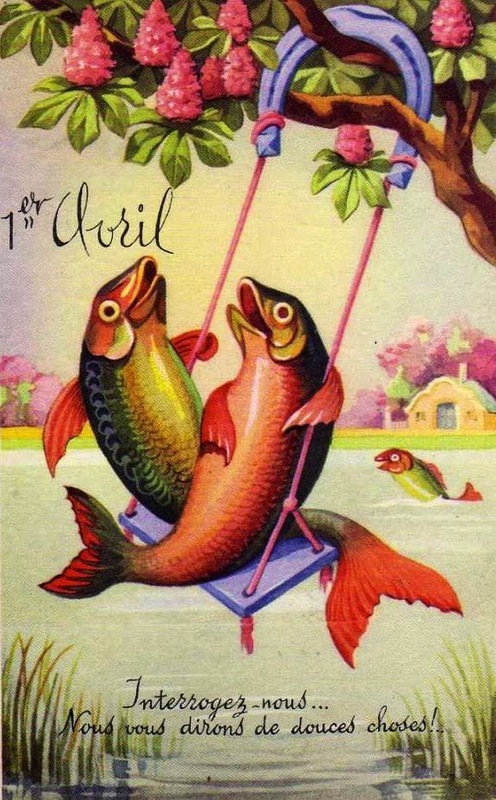 Happy April Fool & Happy Stitching!